Apple engineers who are working on aspects of the device have been told by their bosses not to expect a launch this year and are working off timelines that assume a launch next year, according to a person familiar with the plans. Apple employees have cited cable companies “dragging their heels” and the pending Comcast-Time Warner Cable merger as reasons the device and accompanying TV service haven’t launched. On the content side, cable executives and TV programmers say Apple has bit off more than it can chew and deny they’re the holdup. 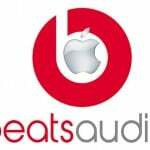 They say Apple needs permission from multiple types of rights holders to create the service it wants to offer. 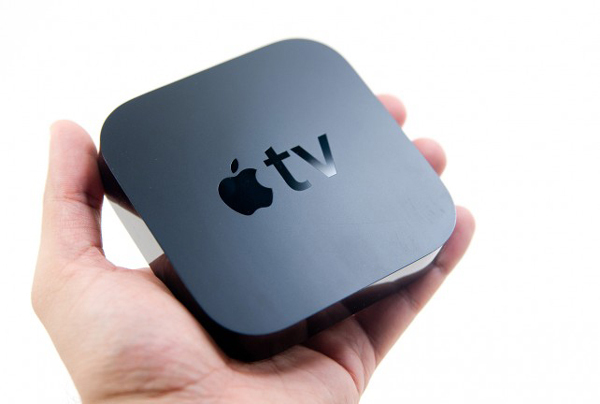 A new Apple TV box has been rumored since late last year. The new box reportedly will offer true gaming support, and possibly even an integrated AirPort Express and TV tuner. While the hardware has been delayed, Apple has been busy on the software side, adding a number of new content channels since the start of 2014. For other recent Apple TV news, see: Apple TV adds new FOX NOW and CNBC channels, FXNOW, featuring Simpsons World, will arrive on the Apple TV in the next year, and Netflix on the Apple TV will now automatically play the next episode.